Digital painting software Krita 4.1.5 was released yesterday. The new release features much improved support for scaling on hi-dpi or retina screens, and many bugs fixed. 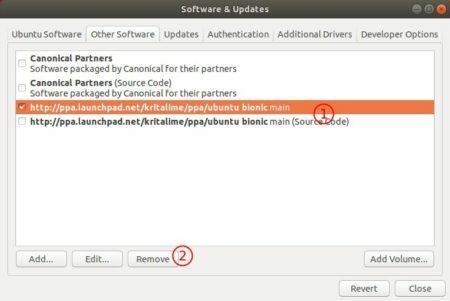 Do not allow creating masks on locked layers. 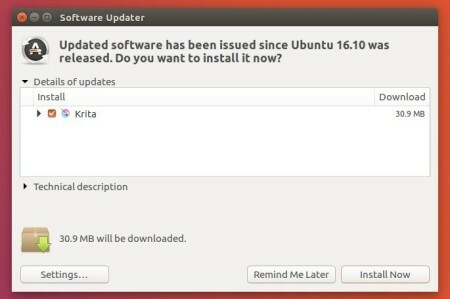 For Ubuntu 18.04, Ubuntu 18.10, and Linux Mint 19, do following steps to install the latest release from Krita Lime PPA. Then right-click and make the appimage file executable from its ‘Properties’ dialog. Finally run the file to launch Krita.